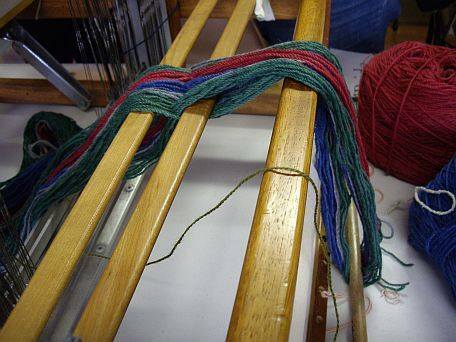 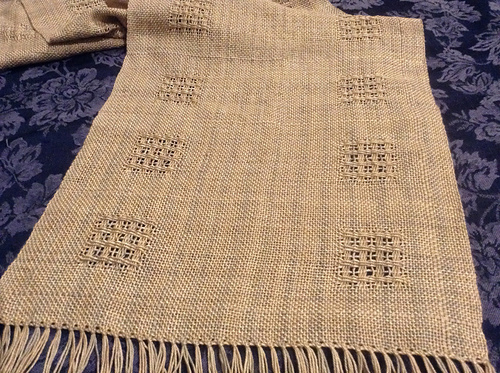 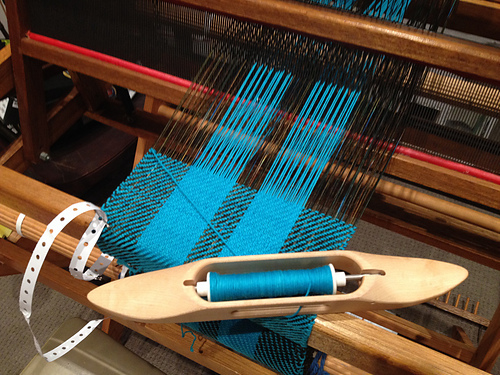 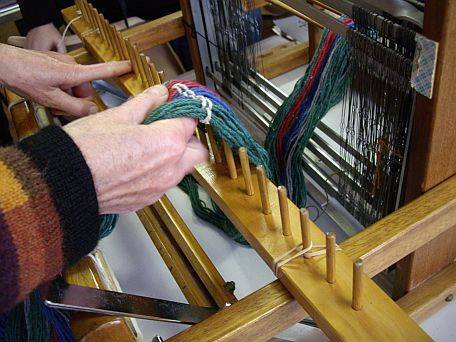 Weekend Weaving Workshop July/August 2014 | Handweaver's, Spinner's and Dyer's Guild of Western Australia Inc. 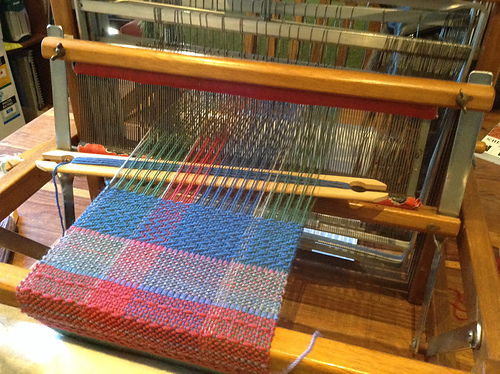 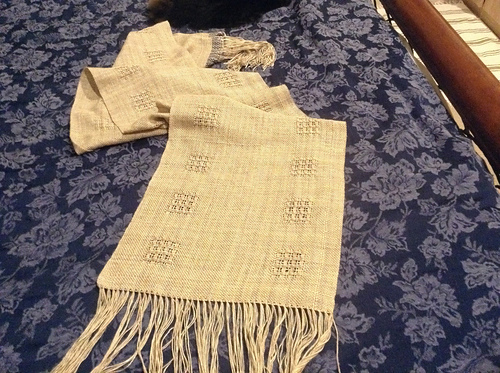 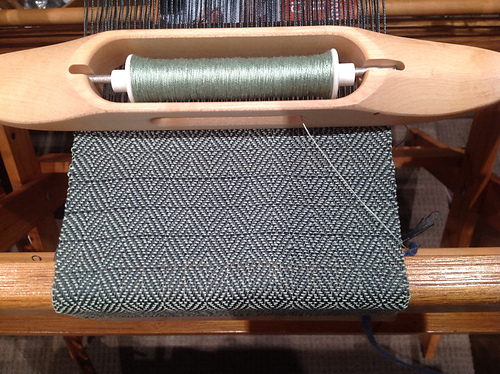 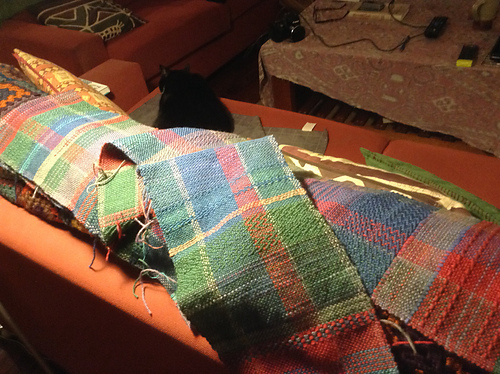 Some lovely examples of what our beginners produced during our three day Weaving Workshop. 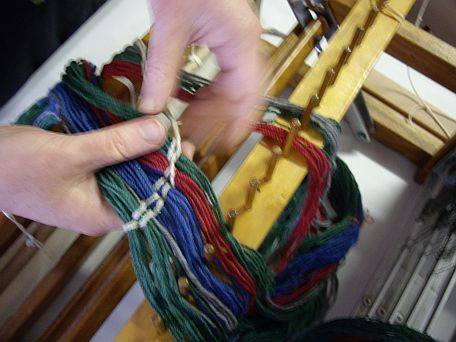 With thanks to Alaine, Sally and Helen for their pictures!